I tried a different location on US178 for this gallery. It is a really good corner for taking pictures. 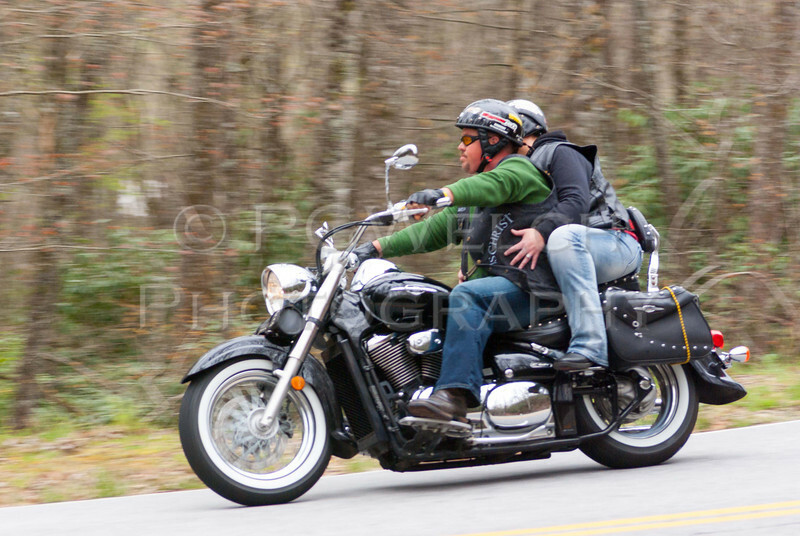 There were a lot of riders out today even with temperatures below 70 degrees and no sun.